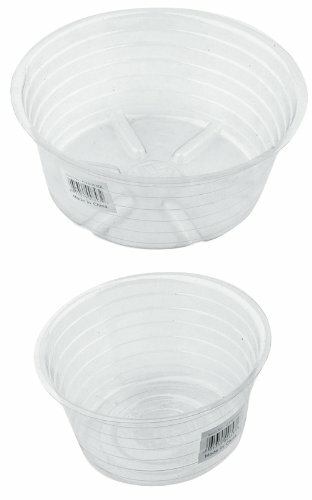 This plastic saucer is inexpensive way to protect yourself from water overflow. It is easy to use and comes in various sizes. Provides economical protection and is deeper for less spillage.